‘Sparta was never really suited to the task of leading Greece. 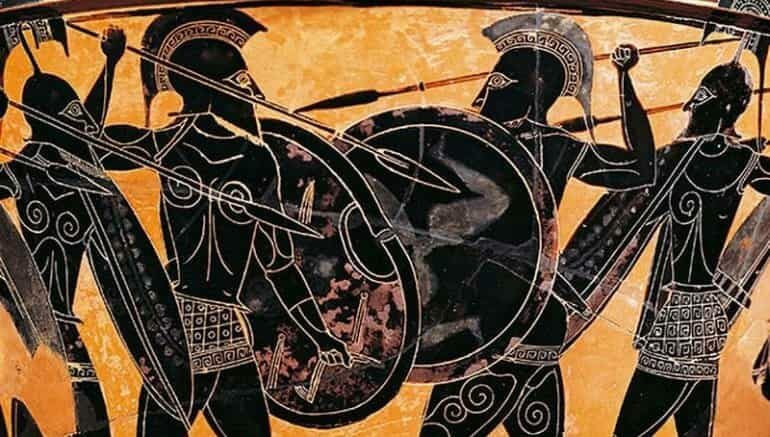 The Greeks were at home on the sea and Sparta was not. The Greeks had interests from end to end of the Mediterranean and Sparta was interested, in her heart, only in the Peloponnese. 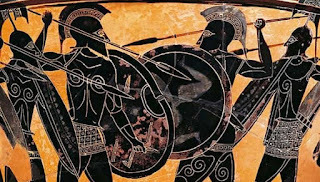 The Greeks were quick, artistic and free and Spartans were slow-moving, dull and enslaved either to each other or to the military way of life.